IT leaders have talked for years about routing traffic directly to the internet from the branch, but network complexity and security challenges have been too great. 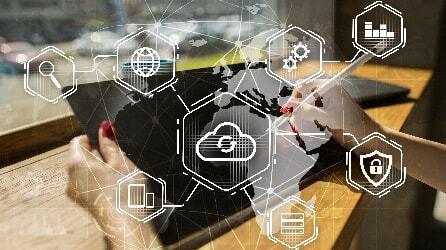 Times have changed, and today digital transformation is pushing organizations to rapidly evolve branch office IT and security architectures to take advantage of cloud services. Whether your organization has already moved to the cloud or is still determining its cloud strategy, you will gain valuable insight from this session.